Alisa Bunbury recently commenced as the new Grimwade Collection curator at the Ian Potter Museum of Art. 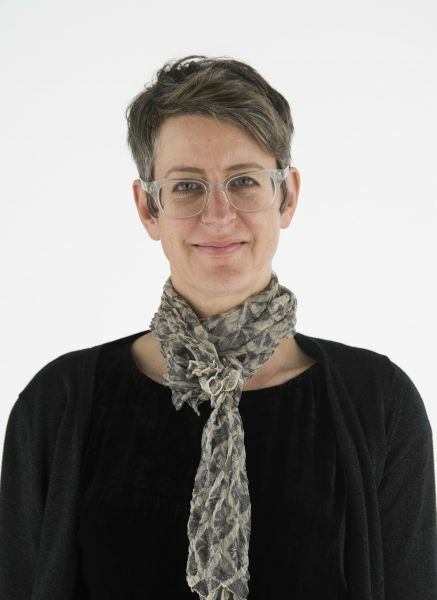 Alisa has been Curator of Prints and Drawings at the NGV since 2002 and prior to that was Associate Curator of Prints, Drawings and Photographs at the Art Gallery of South Australia. In 1998 Alisa was Harold Wright Scholar at the British Museum, after completing a Masters degree and Postgraduate Diploma in Art Curatorial Studies, both at the University of Melbourne. Having curated many exhibitions presenting art ranging from the Renaissance to contemporary Australian works on paper, in the last decade Alisa has specialised in early colonial Australian art. The Sir Russell and Lady Grimwade Bequest is an extensive collection of cultural material from the estate of Sir Russell and Lady Mabel Grimwade. It comprises works of art, photographs, decorative arts, furniture, rare books, historical documents and other memorabilia. The collection provides a perspective on the visual history of Australia from the time of European discovery to the 1950s, with dominant themes reflecting Russell Grimwade’s desire to document the exploration, settlement and development of Australia as a nation, and the growth of Melbourne as a city.